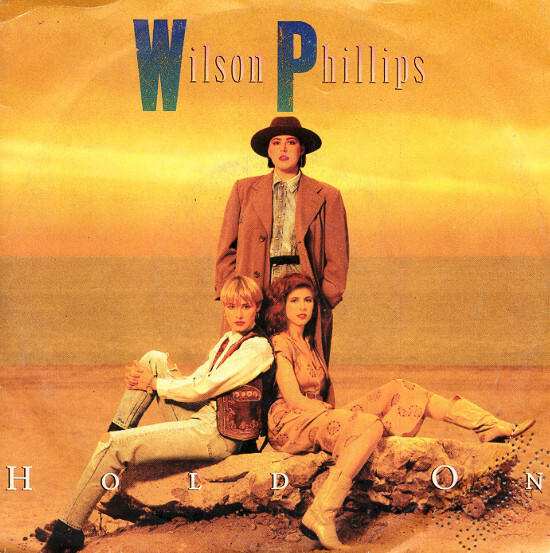 “Hold On” is a song recorded by American vocal group Wilson Phillips. 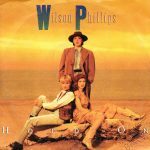 It was released on February 27, 1990 as the lead single from their debut studio album, Wilson Phillips (1990). 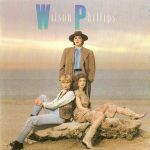 The song won the Billboard Music Award for Hot 100 Single of the Year for 1990. At the Grammy Awards of 1991, the song received a nomination for Song of the Year, losing to “From a Distance” by Julie Gold and performed by Bette Midler. Kids Incorporated covered “Hold On” in 1991 in the Season 7 episode “That’s What Friends Are For”. The song was featured in the finale of the 2011 film Bridesmaids, performed by the band members as themselves, bringing renewed recognition to the band.